There have been significant advances in poultry breeding and nutrition. 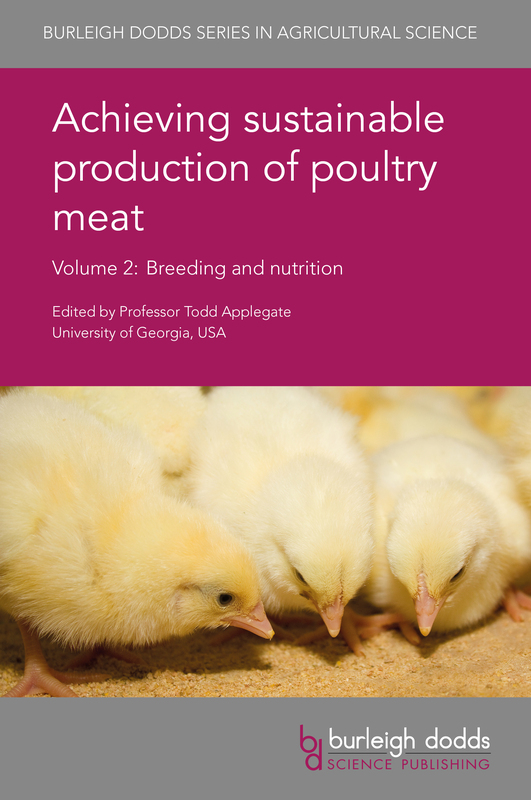 This books discusses key developments such as marker-assisted breeding and improvements in poultry feed such as the use of enzymes to optimise nutritional efficiency. Poultry production faces many challenges. This collection starts by reviewing safety, including detection, prevention and control of zoonoses in poultry flocks. 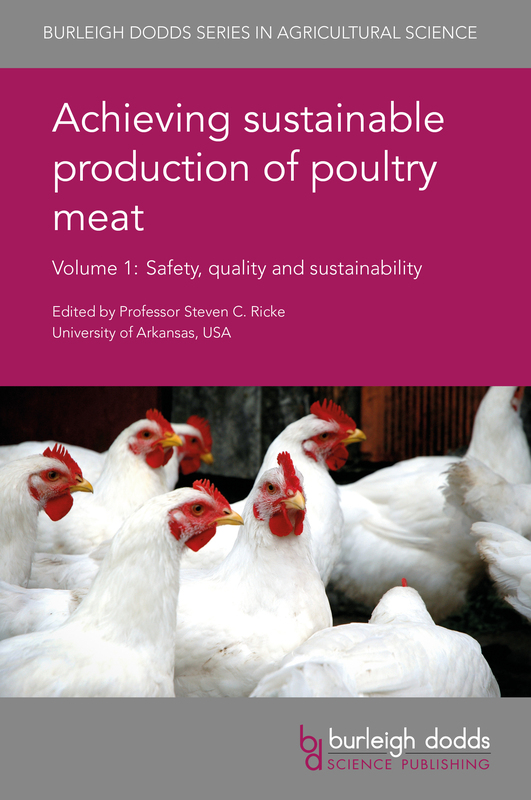 It also discusses key aspects of quality such as meat flavour as well wider issues such as the environmental impact of poultry production. Health and welfare are major issues in poultry production. This collection reviews our understanding of bacterial, viral and other diseases affecting poultry and their effective management. 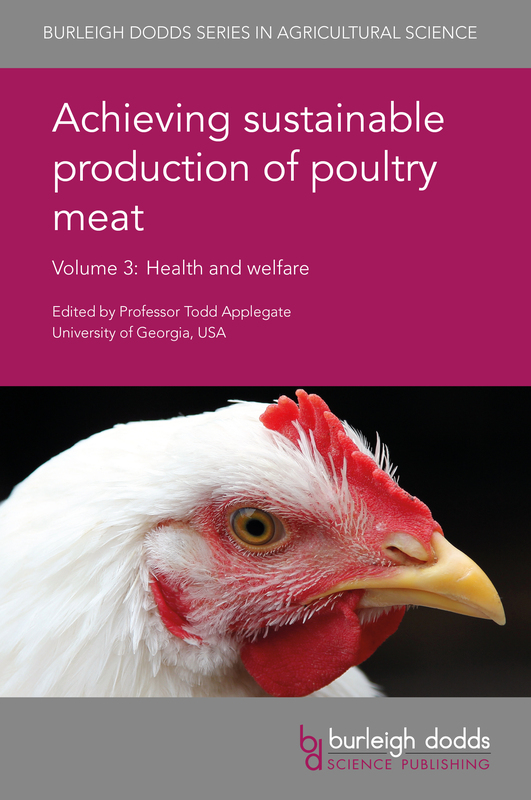 It also discusses ways of managing poultry flocks to optimise their welfare from hatching to slaughter.